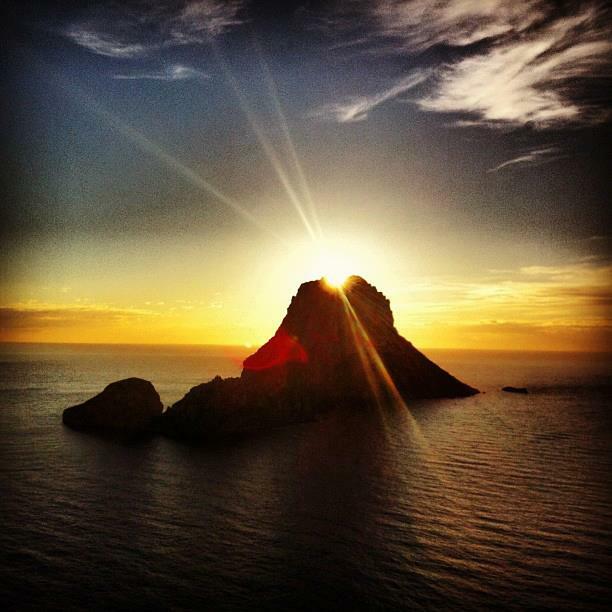 28 December – 3 January – Join the Ibiza Retreats team to Reflect on the past year, choose what you want to leave behind. Release old patterns, behaviours and limiting beliefs. Feel the transformative power of gratitude, as you actively appreciate all that you have done and become. Heal and Grow from all you have learned and achieved. Revitalise… Open your body, calm your mind and strengthen your inner-connection with conscious yoga and meditation. Dig deep to connect with your inner-desires, wishes and dreams that truly Inspire…. Set tangible goals for your year ahead, step onto a new pathway, for 2015, with healthy, happy, habits and plenty of positive energy! See the New Year in with a fire-side ritual and musical kirtan celebration. Create a new life story for 2015, with holistic life coaching, energy work and NLP, conscious flowing yoga that nourishes your soul, exhale and revitalise with long beach and cliff top sunset walks, relax and receive warming massages and plenty of optional pampering treatments. Delicious vegetarian soul food, offers a gentle yet nourishing purification, leaving you feeling cleaner, clearer and full of embrace-the-New-Year motivation! All in the stunning zen tranquility of a gorgeous retreat-Villa, close to San Lorenzo in the heart of the island. Read more about the retreat Here or Contact Us for further information!